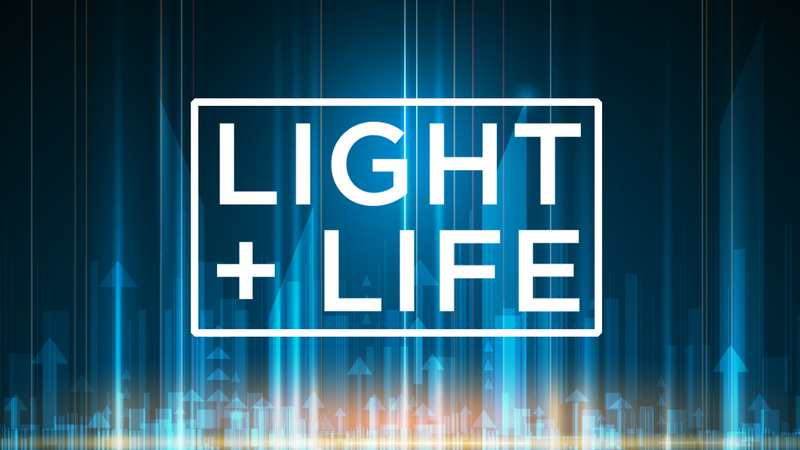 We began our Light and Life series on Sunday with an embodiment of the truth that Jesus is a Light for all nations, interviewing Pastor Youssef Samir from our partner church Heliopolis Evangelical in Cairo. This week we look at Life. John the Baptist challenged his listeners with "A New Way of Life." It begins with an awakening to the Word of God. What was it? What happened? Tell me! “The word of God came to John son of Zechariah in the wilderness” (Luke 3:1-2). It was a monumental event. The Word of God came to John. See, the people had gone without prophets. During the intertestamental period, no one experienced the power of the Word of God coming over them in the voice of a prophet. The prophetic ministry was on hold and the people were waiting for an awakening. They were waiting for a return. They were longing to hear God saying something once again. Then, just then, just there, right on time, “the word of God came.” John announced a new way of life breaking forth. Not everyone wanted a new way of life. A new way of life means turning from your old way of life. John the Baptist knew that the ministry of Jesus was on the way. He could see in the coming of Jesus the fulfillment of Isaiah that would fill every valley and emptiness, drop every mountain and impediment and make a new way of life possible. The Word of God awakened him to new life. Have you experienced the awakening of the Word of God in your life? It’s not just an ancient book of wisdom, this Bible. It is God speaking. By His Holy Spirit, God speaks the text of the Bible into our lives and the letters on the page become the voice of the Lord crying out to us in our wilderness. Have you experienced the awakening of the Word of God? If so, don’t keep going your own way. A new way of life is here. Turn around now and find life.